©2014 L.A. Fiore (P)2013 Brilliance Audio, all rights reserved. Successful restaurateur Lucien Black’s blue-green eyes and unattainable attitude drive women wild. But his abandonment issues and criminal past have left him emotionally closed off. 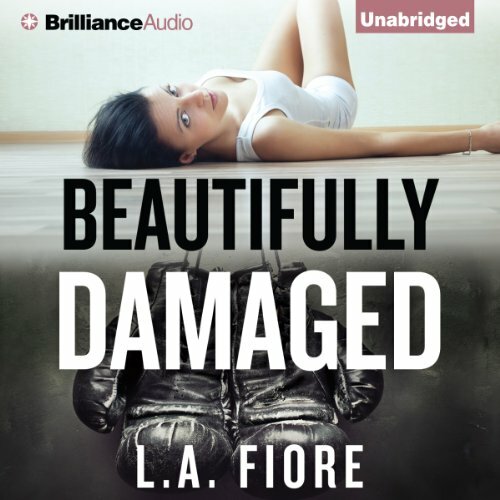 When a familiar face shows up for a job interview at his nightclub, the ache he has tried to forget tears at his heart—it’s the girl who once healed him...and then abandoned him. Avery Collins has just landed her dream job, pastry chef for the posh-Manhattan restaurant Clover. Her new boss, Trace Montgomery, even helped with securing her an affordable place to live: a beautifully restored carriage house owned by his friend Rafe McKenzie - a man who makes her catch her breath and stirs her imagination. Trouble is, he's involved with someone.